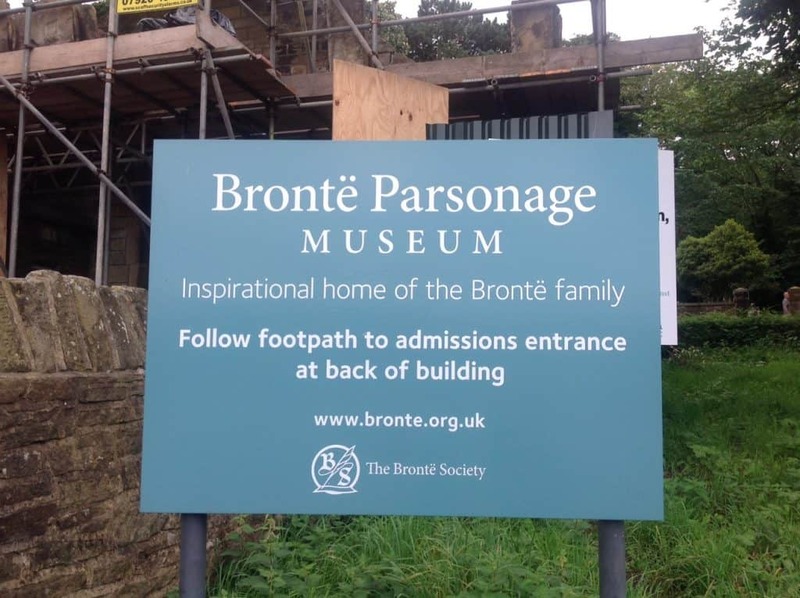 The Brontë Parsonage Museum is the former Brontë family home in Haworth, Yorkshire. 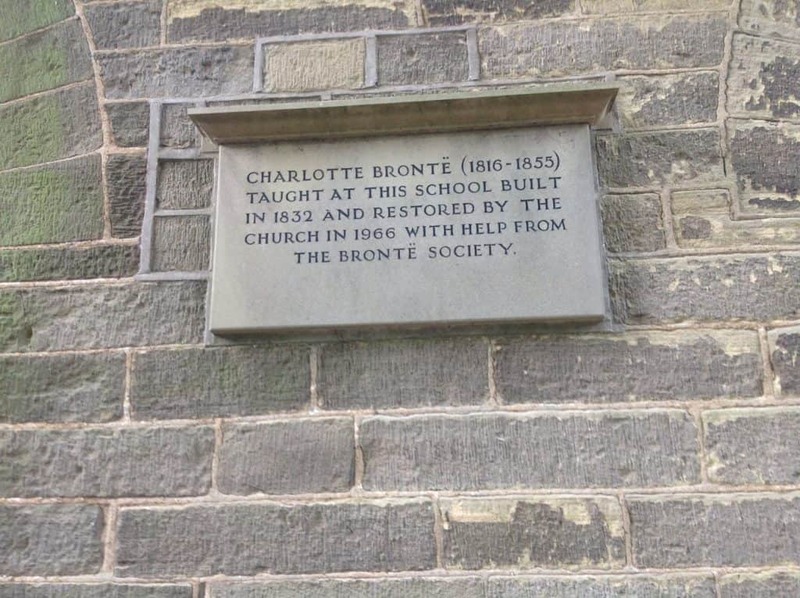 The sisters spent most of their lives living at the property and some of their most well-known works were written there such as Wuthering Heights (Emily Brontë), The Tenant of Wildfell Hall (Anne Brontë) and Jane Eyre (Charlotte Brontë). 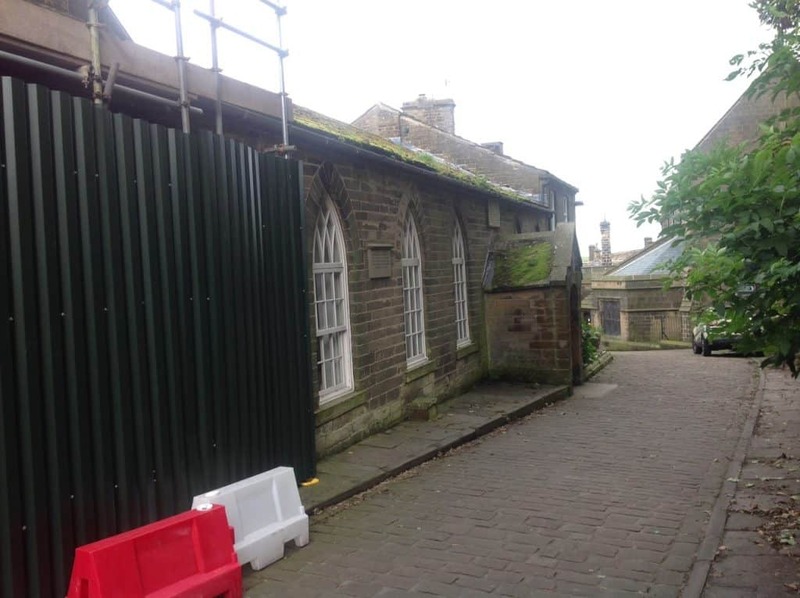 Situated between Brontë Parsonage Museum and Haworth Parish Church lies the Old School Room. 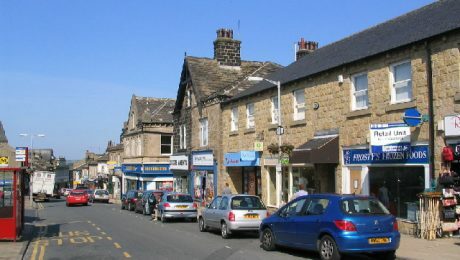 Originally built as a house the property was purchased, and extended, by William Carus Wilson who would later reopen the building as a school for girls. The school offered affordable education to poorer members of the parish. 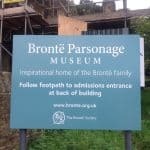 On 30th January 1824 the first pupils were enrolled and a mere six months later Patrick Brontë himself brought his two oldest daughters, Maria and Elizabeth Brontë to the school where they were registered as the 17th and 18th pupils on 21st July 1824. 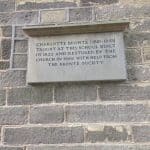 Charlotte Brontë followed on 10th August 1824 (30th pupil) and Emily on 26th November 1824 (44th pupil). 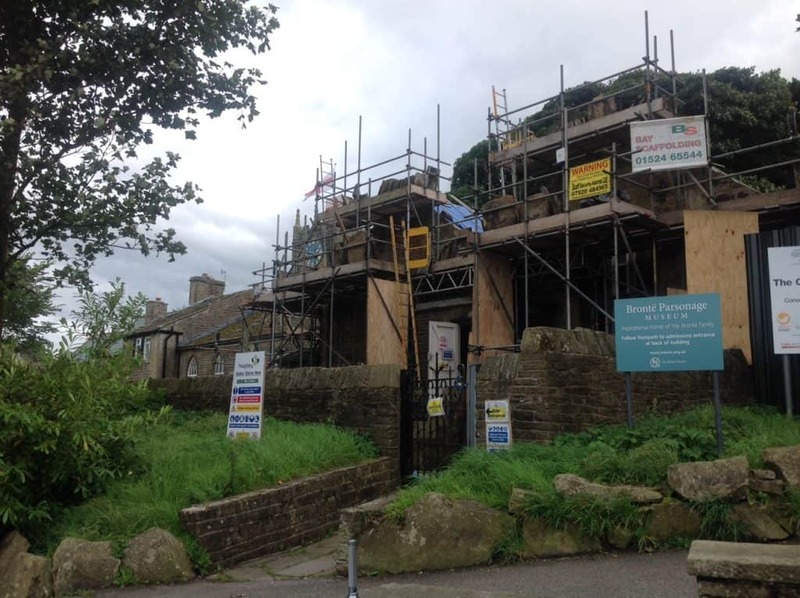 Timberwise Leeds were invited to survey the historical property due to a suspected case of dry rot. During Timberwise’s external inspection, it was apparent that the gutters were in a state of disrepair to the rear of the property, resulting in a build-up of vegetation and mould growth. Within the property, Timberwise found large sporophores (fruiting bodies) of true dry rot fungus (serpula lacrymans), along with heavy mycelium growth to roof timbers, walls, and wooden window frames of the Women’s WC. Dry rot spores are considered omnipresent and no environment is considered free from them, this means the spores are all around us. Spores will germinate and grow in timber with a moisture content between 20% and 30%. Due to a severe lack of ventilation in the property, moisture-laden air remained stagnant, causing dry rot spores to germinate, attacking its nearest food source, in this case, the window frames. Dry rot can cause serious harm to the timber in historic buildings however if caught in time the results don’t have to be devastating. 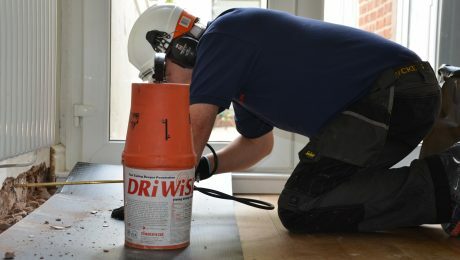 Timberwise ensured that the dry rot treatments extended from floor to ceiling level. This involved the removal of plasterwork to gain access to the infected timbers. With the timbers exposed masonry biocide sterilisation and irrigation treatments was used to treat the dry rot affected area. The chemical treatments of the masonry will prevent the fungus from being able to reach new food sources such as existing timbers or new replacement timbers. 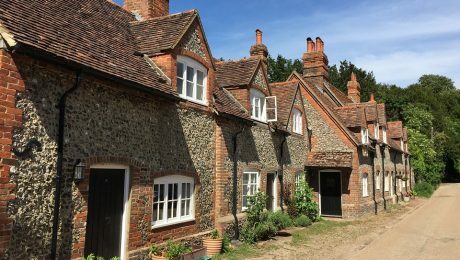 In addition to the dry rot treatment, a dual purpose insecticide-fungicide spray treatment was applied on any retained timbers within the vicinity to give the customer peace of mind that there would be no return visit from the dry rot. 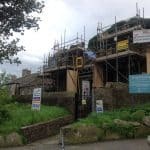 Timberwise was responsible for working closely with the conservation officer, as a key focus for the team was to ensure that great care was taken to respect the structure. The remedial works should not be a standalone strategy for targeting dry rot and regular maintenance of the building should be carried out to ensure a further outbreak. This includes routine visual inspections to check the integrity of the hall from water ingress as well as ensuring there is suitable ventilation at all times. 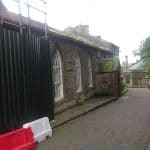 This isn’t a problem as The Old School Room is managed by a small charity, made up of local people whose aims are to conserve and maintain the building for future generations and build on the 180 years service to the community the building has already given. 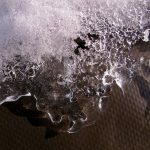 Need help with dry rot treatment? If you suspect you have a dry rot problem in need of treatment, please contact your local Timberwise team on 0800 288 8660 for advice or to arrange a survey. 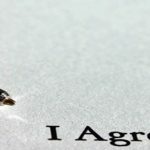 Alternatively, complete the online survey request form to arrange a surveyor to visit your property. Click the following link for further information on how dry rot is treated.